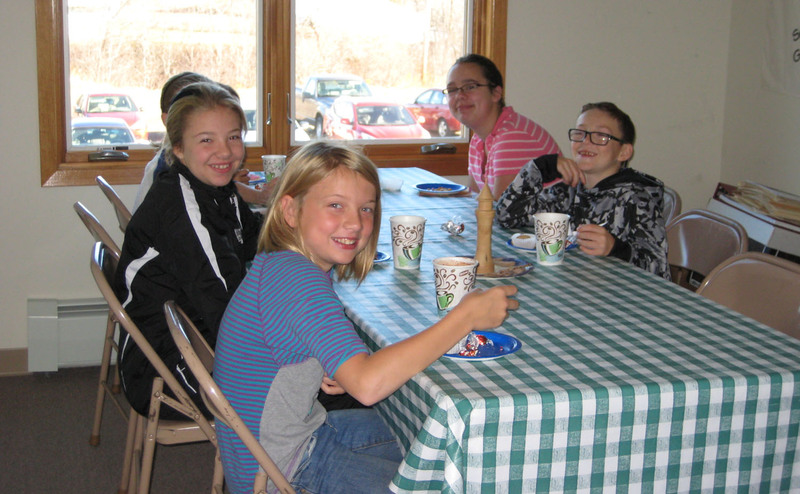 Faith Lutheran Church welcomes you! 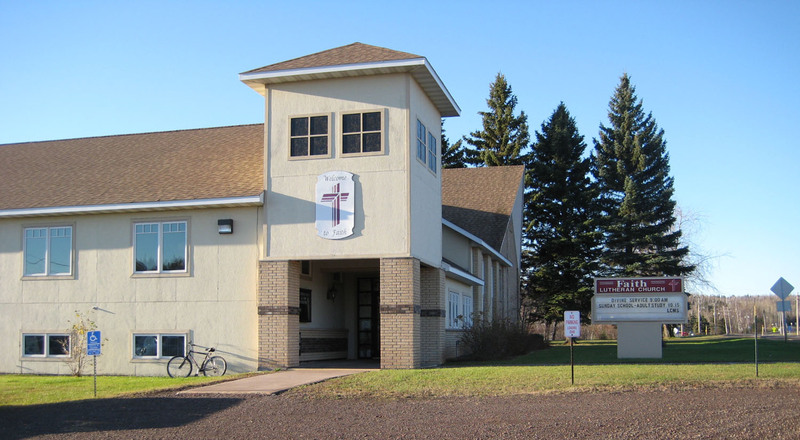 Our congregation is a confessional Lutheran congregation offering God's gift of salvation in Jesus Christ through the faithful preaching of God's Word and administration of His sacraments. 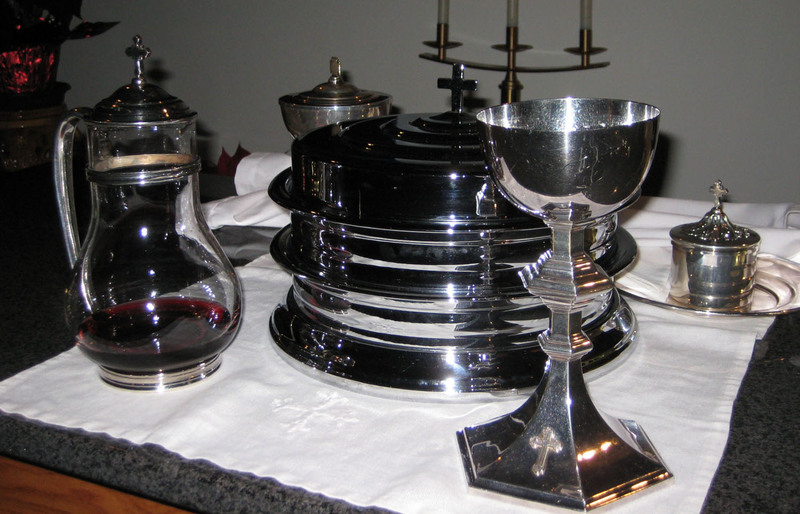 We celebrate the Lord's Supper every Sunday in a traditional Lutheran Divine Service. We are a congregation of the Lutheran Church Missouri Synod and adhere to its beliefs. Briefly, we believe that the Bible is the true and complete Word of God, and it is the source of our doctrine, faith, and teachings. We also believe that the teachings in the Book of Concord are true and faithful representations of the doctrines taught to us by God Himself in His Word. This Word of God states that God created us perfect, along with the heavens and the earth. However, the first man and woman, Adam and Eve, disobeyed God's command and so lost God's perfection. Since then all men are sinful from conception and so deserve only God's punishment, here and in eternity. We are not capable of keeping God's laws and pleasing Him on our own. For more details about what we believe, please see the Lutheran Church Missouri Synod website. Thank you for visiting our church on the web!